Ho! Ho! Ho! 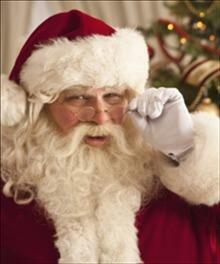 Plan a vist by Santa Claus to your upcoming holiday event. 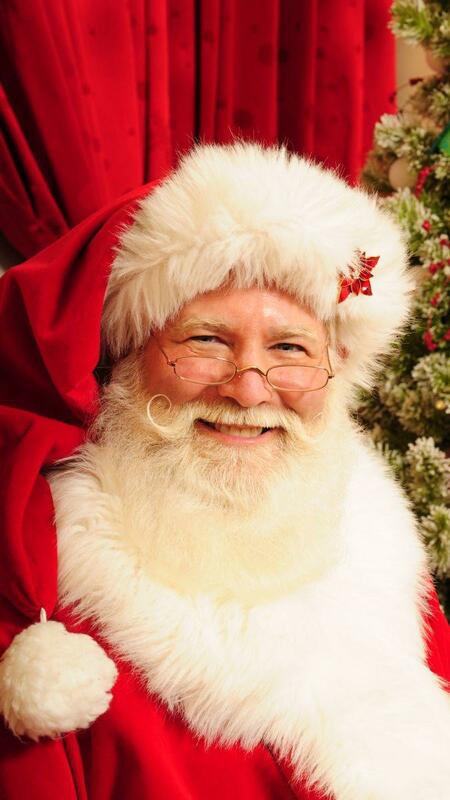 Book a real beard Santa dressed in a plush, embelished suit - nothing but the best. 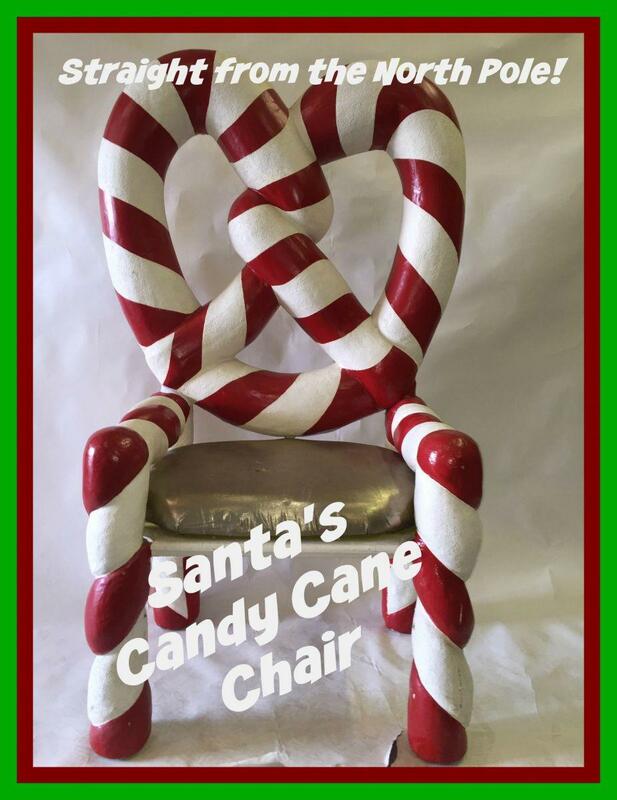 Great for your holiday party wether is be home, school, corporat function or other, Christmas story telling, business advertising. Please note, dates and times are subject to availability. Contact us below to verify or plan your next event. 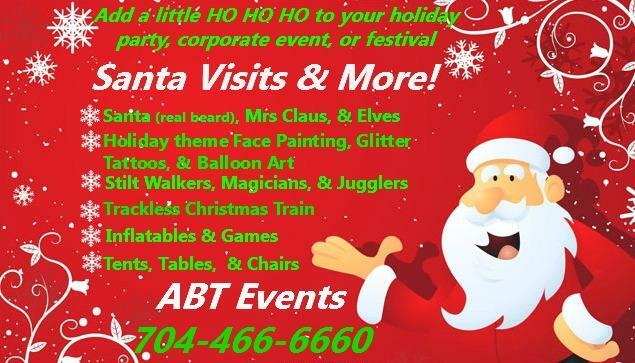 Serving the Charlotte NC area as well as the surrounding areas of Rock hill, York, Gastonia, Concord and?? ?